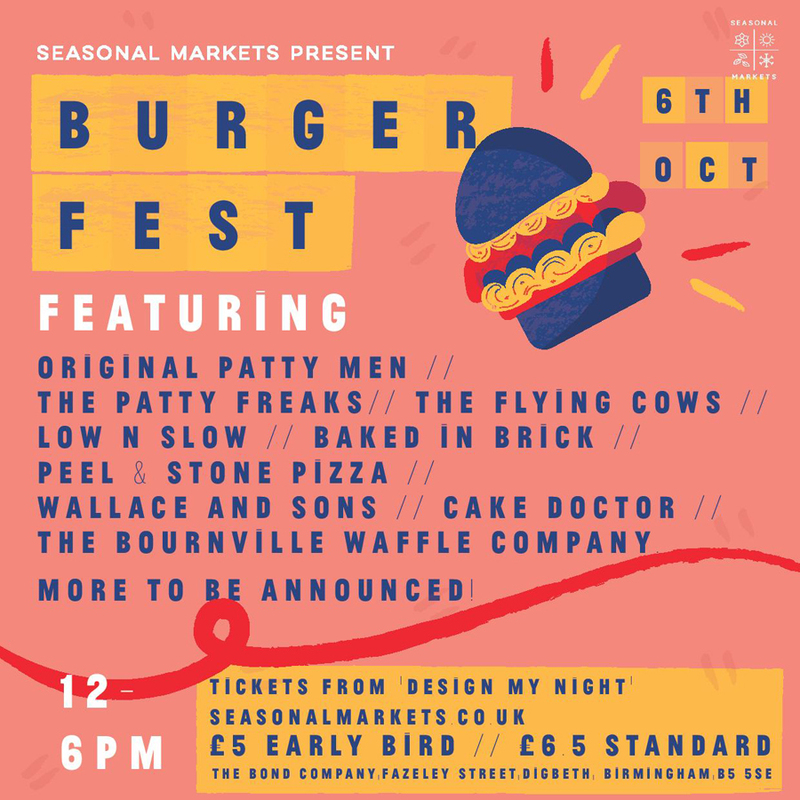 Seasonal Markets proudly presents Burger Fest! 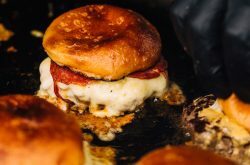 Home » What's on » Seasonal Markets proudly presents Burger Fest! 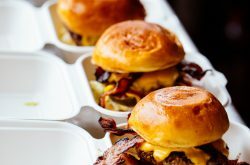 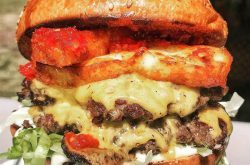 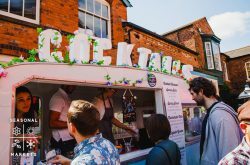 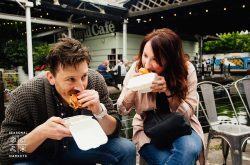 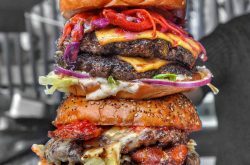 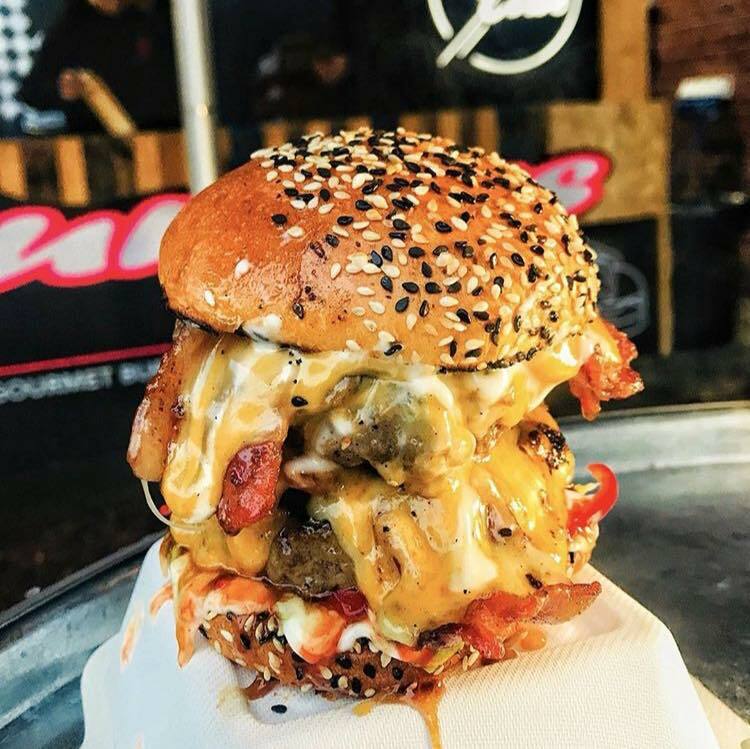 Seasonal Markets are fully capitalising on the wealth of burger talent in Birmingham to bring the first Burger Festival of its kind to the city. 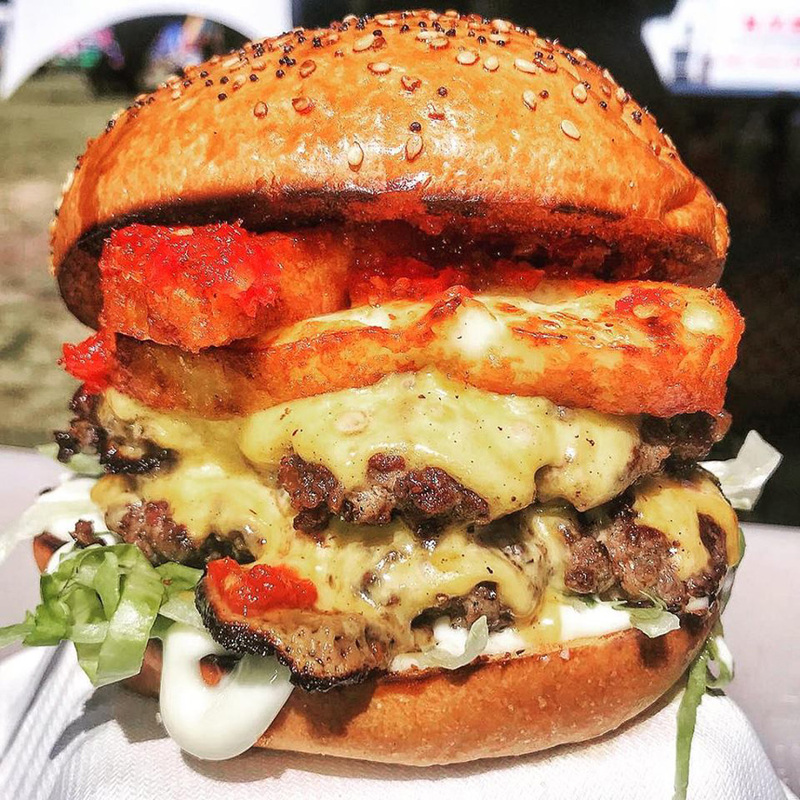 Changing up the formula on the well rehearsed Seasonal Markets show, we’re making this a bigger, better, burgery festival. 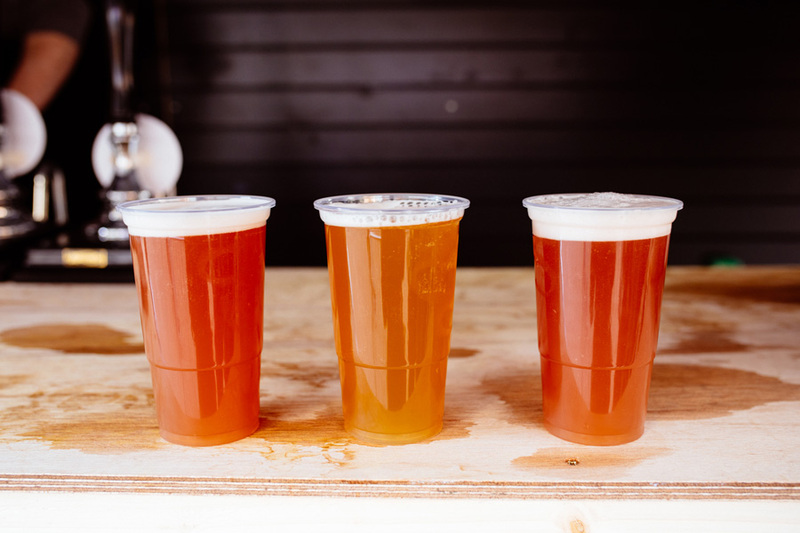 Along with our glorious line up of burger based street food, we’ll be seeing beers from around the corner at Dig Brew Co. because lets face it, there’s nothing better with a burger than a pint of really tasty beer. 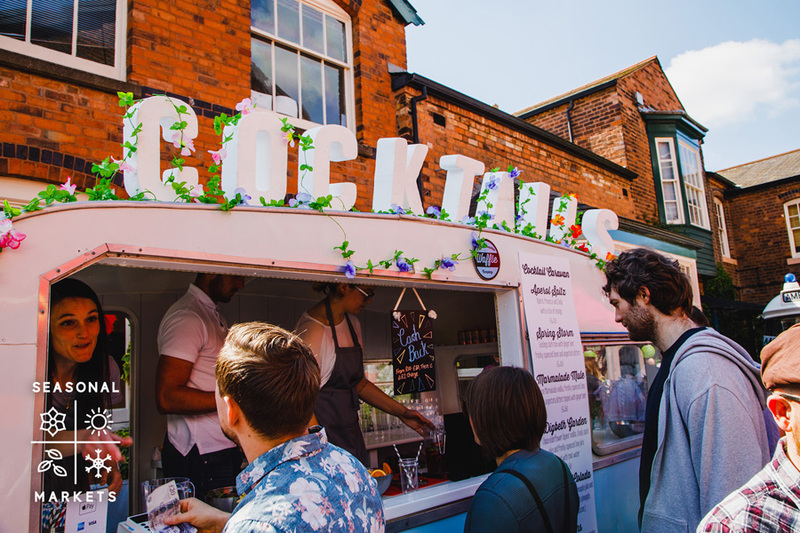 And as ever, the legendary Cocktail Caravan will be returning with a new menu of some classic serves. 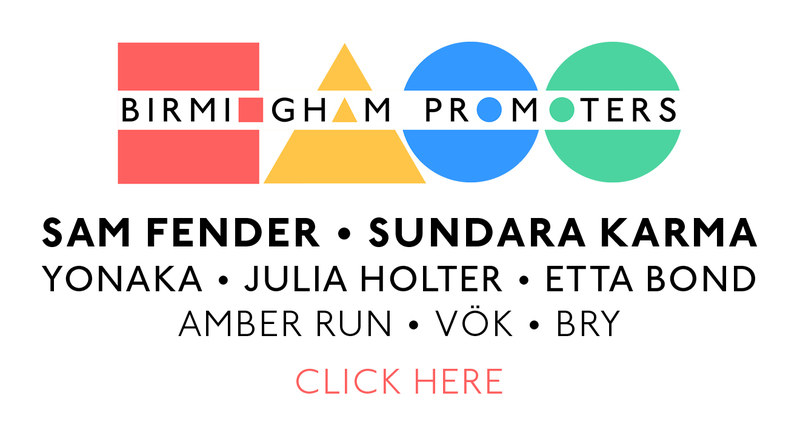 The Market Hall will be packed as ever with food produce and Birmingham’s favourite artists makers and designers. 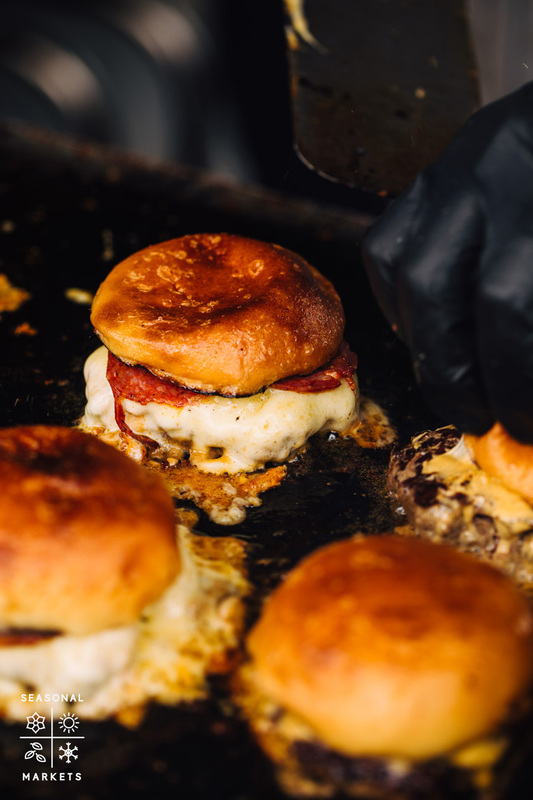 We’re not losing out on the Burger theme here – burger accompaniments can be found in the form of some serriously tasty, award winning hot sauce with Pip’s Hot Sauce, some awesome home made relishes with Tiny Seeds in town too, brioche buns and many many more freshly baked goods from everyone’s favourite – Peel & Stone Bakery. 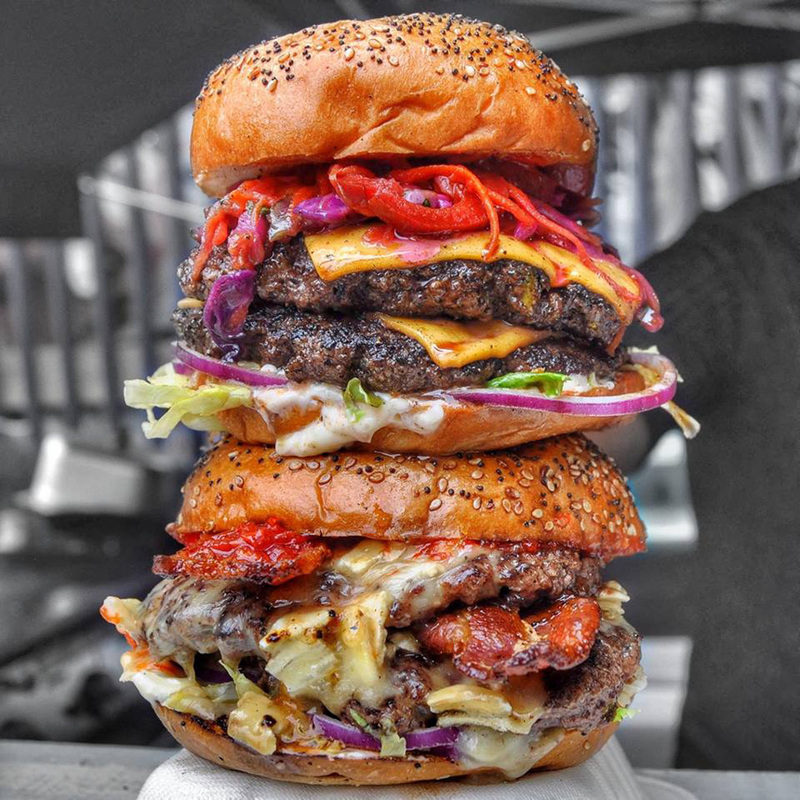 All you could need for your very own burger night! 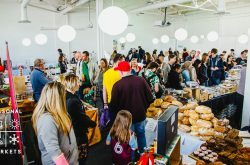 We’re not scrimping for our craft market either – watch out for Seasonal Market veterans Brumhaus, Rolling Roses, Spectacle Emporium and Bear in Mind design as well as newbies Punks and Chancers selling Birmingham prints, contemporary recycled jewellery from A Typical Thing and contemporary resin crafts from Whylder Mills. 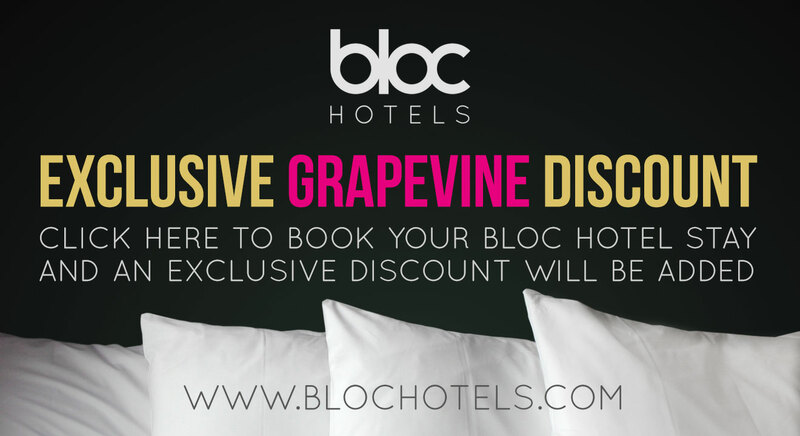 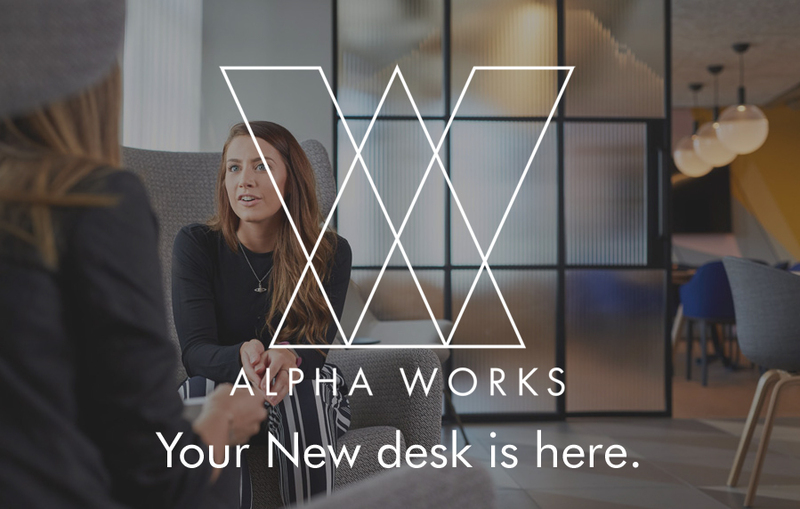 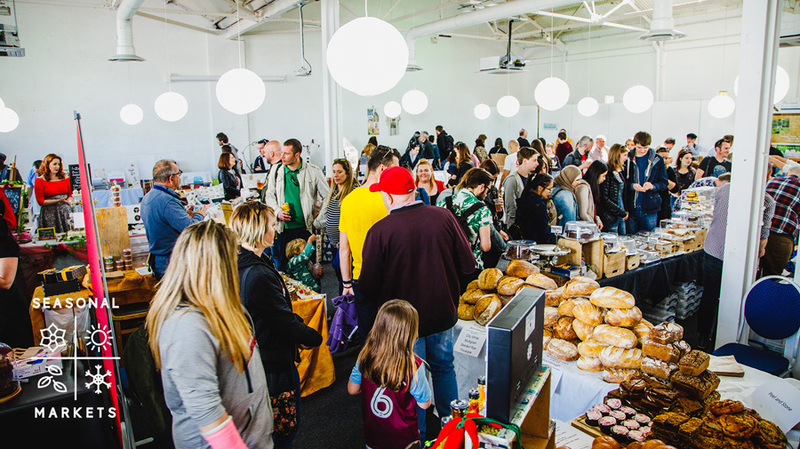 We’re always super excited to offer guest something truly unique, all with the help of our fantastic market traders. 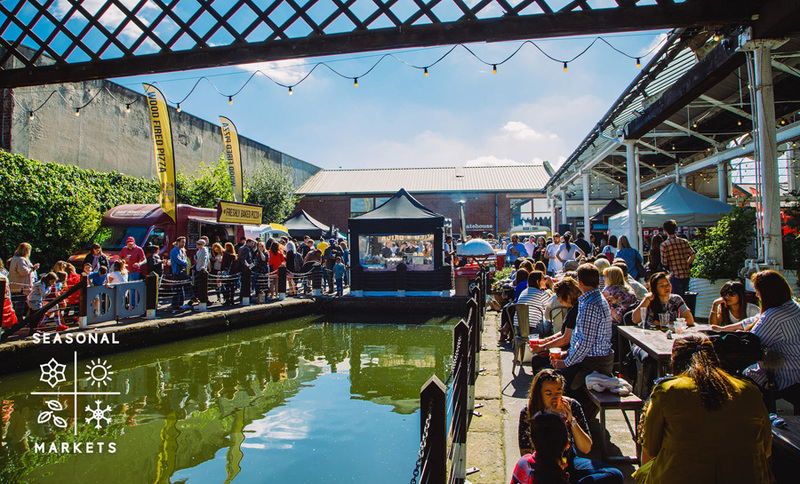 Let’s not forget the soundtrack – inkeeping with the expansion this Autumn, we’re setting up a stage with a programme of live music and as ever, DJ sets all day. 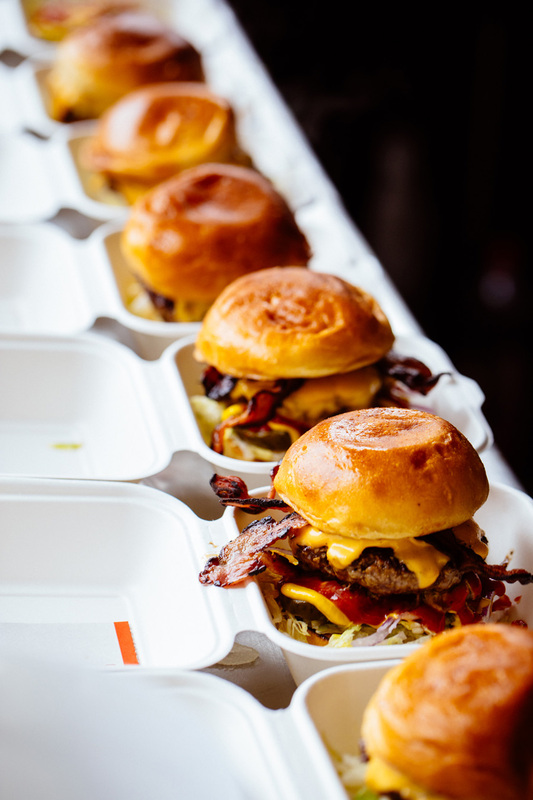 The music offering alone will be well worth getting a ticket, even before you’ve had chance to chow down on a burger! 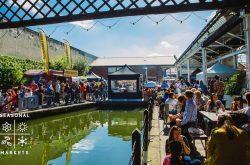 Making the Autumn Market bigger this year means that we’ll have something for everyone – there’ll be plenty of free kids’ entertainments. 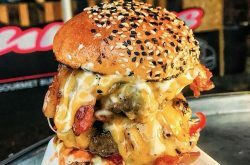 We’re making this our BIGGEST market yet, and with the bunch of burger brilliance we have in this city, can you blame us? 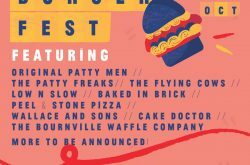 More street food, packed out market hall, a whole line up of live music, free kids entertainments.